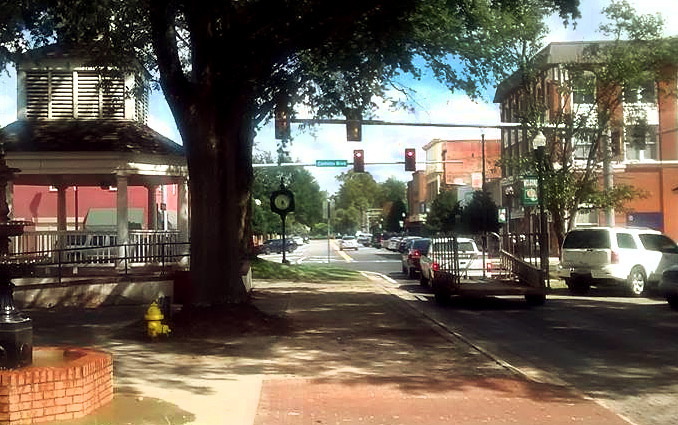 The City of Fort Valley was originally chartered in 1853, and new charters were enacted in 1856, 1873 and 1883. In 1890, the 1883 charter was amended to create the Board of Commissioners of Water and Sewers with full power to make all contracts necessary to employ labor for the construction of and proper keeping of the water works and sewers, and in every respect to have full and entire control of the construction and management of said works. They shall fix water rates to all persons using water from the water-works, and collect the same, pay the necessary expenses of the water, and any surplus remaining in their hands they shall pay into the treasury of the town and take proper receipt therefore, at such times annually as the mayor and council may request them to do so. (Ga. L. 1890, p. 644). The present city charter was enacted in 1907 (Ga. L. 1907, p. 651). Section 28 of the charter as originally enacted provided that the mayor and council shall have full power and authority to establish and maintain a system of water-works and sanitary sewage . . . and also a system of telephones and electric lights for said city and granted to mayor and council full police powers over the system. They were also given full power and authority to fix the price and regulate the terms covering the payment of same on all water rents, electric light dues, sewage connections and telephone charges within said city. The 1907 charter did not mention the board of water and sewers, but the board continued to exist without interruption. In 1909, the 1907 charter was amended to create a Board of Water and Light Commissioners with the same powers, duties and rights as the board of water and sewers under the 1890 charter provisions (Ga. L. 1909, p. 900). 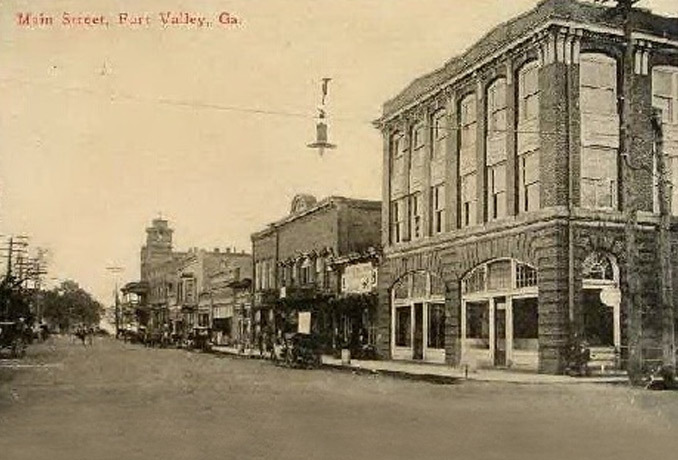 In 1953, the board was renamed the Utility Commission and given the same powers duties and rights as the prior boards as to all public utilities including sewers, water, lights, electricity, natural gas and any other utility that the City of Fort Valley may engage in lawfully in any manner whatsoever (Ga. L. 1953, Nov.-Dec. Sess., p. 2817). In 1999, the charter was amended under Home Rule provisions to provide full power and authority to own and operate a telecommunications systems network. This includes power to serve consumers within and outside the corporate limits of the city. Under the specific provisions of the charter, the Utility Commission has full and entire control of the construction and management of all public utilities furnished by the city and the rates charged. The Utility Commission has contributed millions of dollars to the city general government over the years.